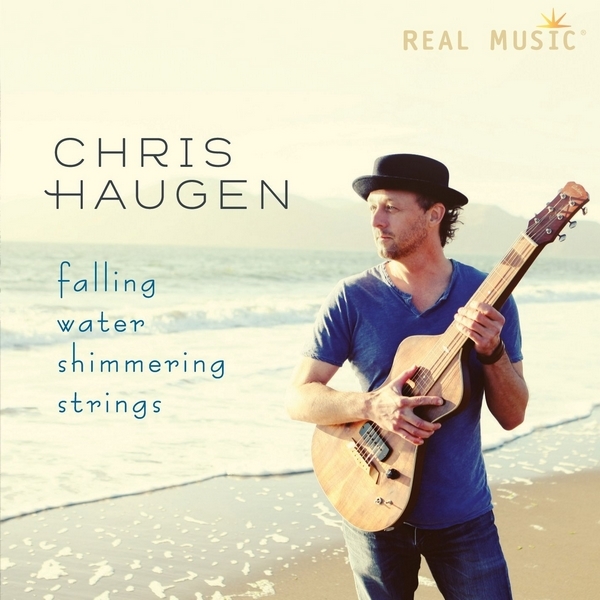 Passion for yoga and surfing inspired acclaimed guitarist Chris Haugen to express their influence in his latest album. Creativity abounds through a variety of guitars, Weissenborn, lap steel, and banjo combining to conjure flavors of India while Haugen’s countless hours with the ocean gently reveal some of surfing's allure. Falling Water Shimmering Strings is a unique and special recording for all whom the mysteries of sound and slow movement invite. Ideal for yoga, surfing and other meditative pursuits. We are pleased to make you discover it on Radio PLENITUDE, every day, from december 12, 2015 until january 11, 2016, before it enters in a regular programming.